There are many family members who find themselves thrust into the position of acting as a senior caregiver to a parent or loved one. For most of these individuals, the entire world of senior living and senior care is completely foreign—and at times it can be confusing or overwhelming. Whether you are committed to in home care, considering a caregiver, exploring an assisted living community or looking into temporary adult daycare, there are a few terms that you will likely run into when exploring the world of senior living. Accreditation- This is a seal of approval that proves this community or provider has been through a thorough review process and met specific requirements set forth by an autonomous governing body. You should always look at accredited senior care providers or facilities. Administration on Aging (AOA)- This agency is part of the US Department of Health and Human Services and educates the elderly and their family members about different available benefits and services. Assisted Living Facilities- Housing options for seniors who cannot live independently on their own and need help with things such as bathing, grooming and daily living activities. Adult Day Care- These are structured programs that offer stimulating social activities and rehabilitation services for seniors who need extra care or enrichment during the day. Aging in Place- When a senior chooses to remain in their own home with care instead of moving to a facility. Conservator- A legal representative, typically court-appointed who is in charge of the financial and legal responsibilities of another person who is no longer able to make those decisions themselves. Continuing Care Retirement Community- A community that offers several levels of assistance such as independent living, assisted living or skilled nursing care. These are longer-term facilities where seniors can continue to get different levels of care while they age without having to move. Durable Power of Attorney- A proficient adult who is in charge of another person’s affairs if they are physically or mentally incapacitated. Home Health Care- Medical or nursing services from a licensed providers, offered to seniors in their own home. 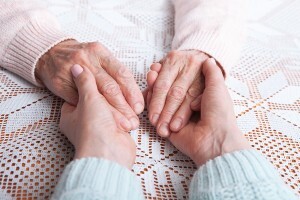 Hospice Care- Also known as end of life care, this involves providing comfort to those with life-threatening conditions, instead of attempting to save their life. Independent Living- These communities are for elderly individuals who still have the physical and mental capacity to live on their own, but want companionship or other services provided in these apartment-like communities. Living Will- A written, legal document that details the wishes of an individual regarding life saving devices and procedures should a terminal illness or injury happen and they are no longer able to make these decisions on their own. Medication Management- A formal procedure that includes a set of rules for the management of self-administered medicine. Nursing Home- A licensed state-run facility that provides 24-hour nursing care, room and board and activities for residents with chronic or long-term care illnesses. Palliative Care- A type of health care that provides pain relief and prevents chronic suffering for patients. The goal is to improve the quality of life in all areas of the patient’s life and not only includes physical care, but emotional, spiritual and social. 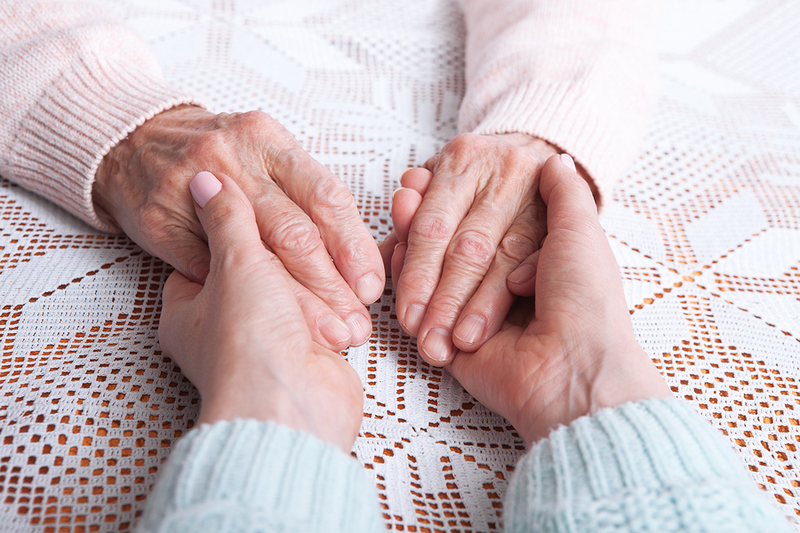 Respite Care- Temporary care relief for full-time caregivers. Can be for several hours or several days.